Cats naturally prefer what’s good for them, and it’s widely known that cats enjoy the taste of fish. 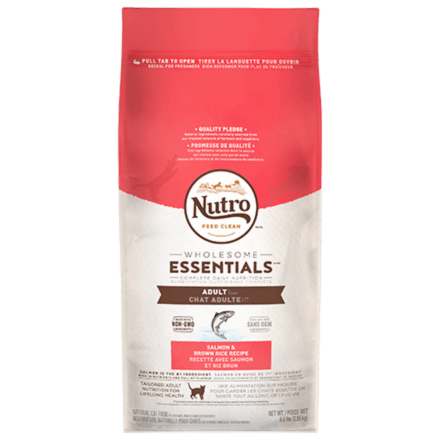 That’s why NUTROTM WHOLESOME ESSENTIALSTM Adult Dry Cat Food Salmon & Whole Brown Rice Recipe features real salmon as the first ingredient. Your cat will not only enjoy the taste, but will benefit from the essential fatty acids and amino acids that help maintain strong muscles. Our premium dry cat food contains whole brown rice to help promote easy digestion for good nutrient absorption, and calcium helps with strong bones and joints. Give your cat premium, natural ingredients — and the health benefits you want. ‡Use a standard 8 oz. 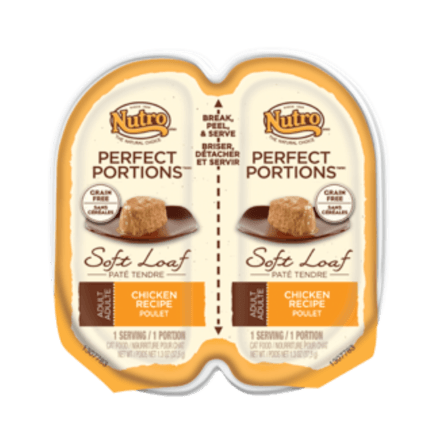 (250 ml) measuring cup, which holds 3.96 oz. 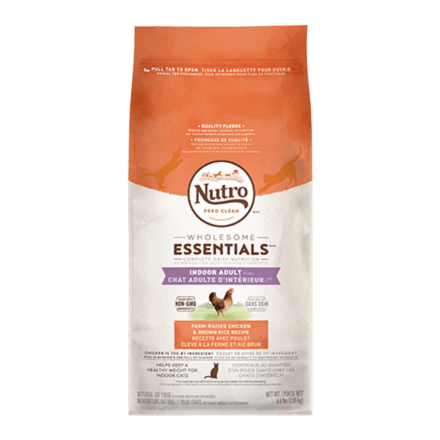 (112 g) of NUTRO™ WHOLESOME ESSENTIALS™ Adult Cat Salmon & Whole Brown Rice Recipe Dry Cat Food. 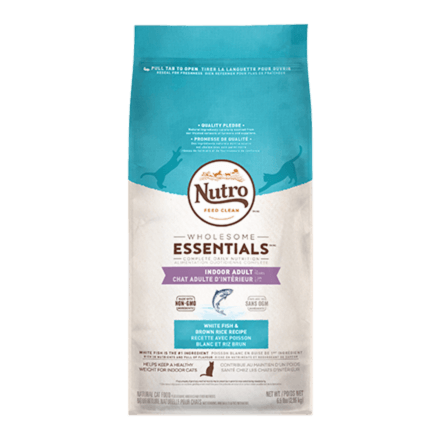 NUTRO™ WHOLESOME ESSENTIALS™ Adult Cat Salmon & Whole Brown Rice Recipe Dry Cat Food is formulated to meet the nutritional levels established by the AAFCO Cat Food Nutrient Profiles for maintenance.